SPECIAL FRONTIER FORCE VS THE EVIL RED EMPIRE : WHAT IS THE FUTURE OF TIBET??? FOR HOW LONG TIBETANS HAVE TO LIVE UNDER THE TYRANNY OF OCCUPATION??? WHEN WILL COMMUNIST CHINA LOSE ITS MILITARY GRIP OVER LHASA??? 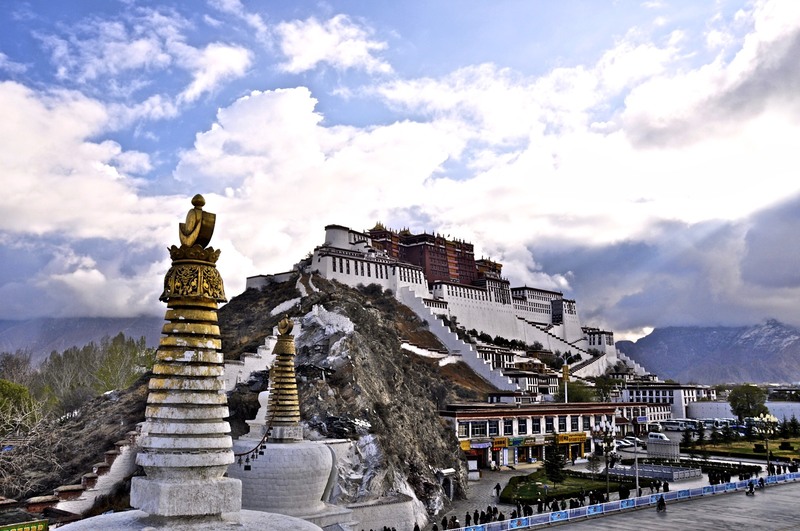 On Wednesday, April 15, 2015, People’s Republic of China released a white paper to describe Tibet’s Progress and Development. 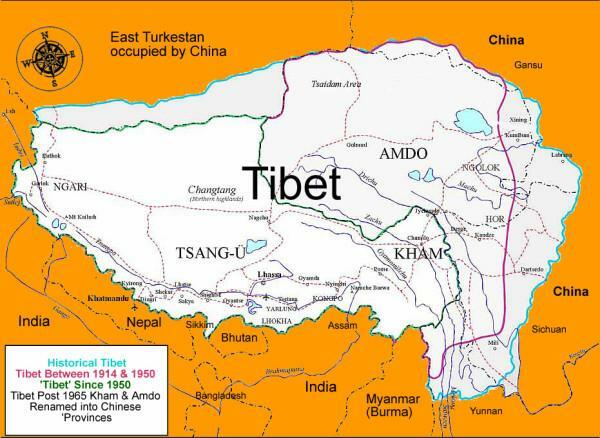 The Tibet it describes is known as TAR or Tibetan Autonomous Region that Red China created in 1965. As such this white paper does not describe the national entity called Tibet. The white paper traces the history of origin of Tibetan Resistance Movement that eventually resulted in creation of a military organization called Special Frontier Force. This Organization aims to evict the occupier of Tibet. China’s white paper describes China’s position on the demand for full autonomy. China claims that it is rejecting the demand for full autonomy as it may lead to Tibet’s full independence. In human history, empires have risen, and empires have fallen. The Evil Empire of Red China will not be an exception and I predict that Beijing is Doomed and its fate or destiny was written long ago and sealed in a scripture called ‘REVELATION’ which describes The Day of Reckoning. SPECIAL FRONTIER FORCE VS THE EVIL RED EMPIRE : FOR SIXTY FIVE YEARS, TIBETANS HAVE LIVED UNDER MILITARY OCCUPATION . WHAT IS TIBET’S FUTURE???? HOW TO EVICT THE EVIL RED EMPIRE FROM TIBET???? In my view, the occupier of Tibet faces inevitable destruction by an apocalyptic event without the need to fight him in a direct battle. The prophetic vision of this enemy’s defeat is in The Old Testament Book of Isaiah, The Book of Psalms-Psalm 137, and The New Testament Book of Revelation. SPECIAL FRONTIER FORCE VS THE EVIL RED EMPIRE : IN MY PROPHETIC VISION, I PREDICT THAT THE EVIL RED EMPIRE WILL BE DESTROYED BY AN APOCALYPTIC EVENT FORETOLD IN THE BOOKS OF BIBLE. 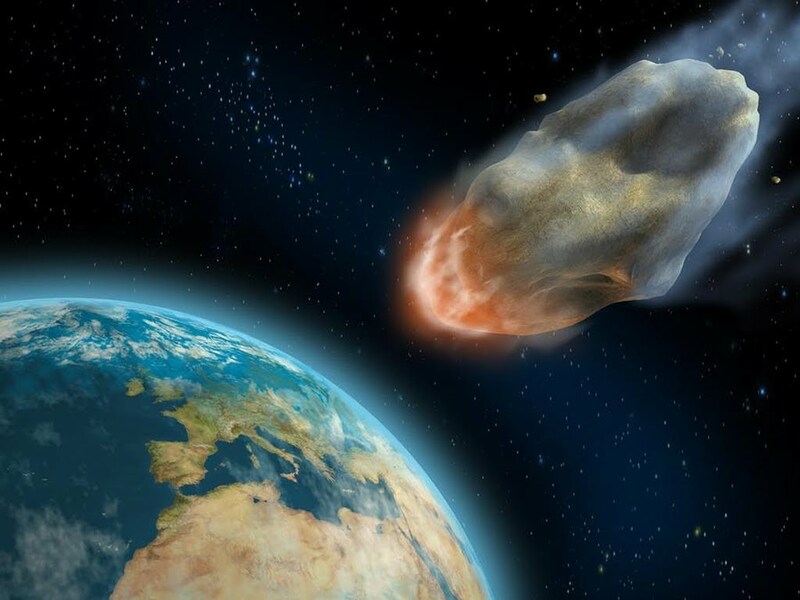 They predict a sudden destruction of Evil not through warfare but by a cosmic event which involves the Evil Empire getting hit by an asteroid thrown down to cause its utter ruin. 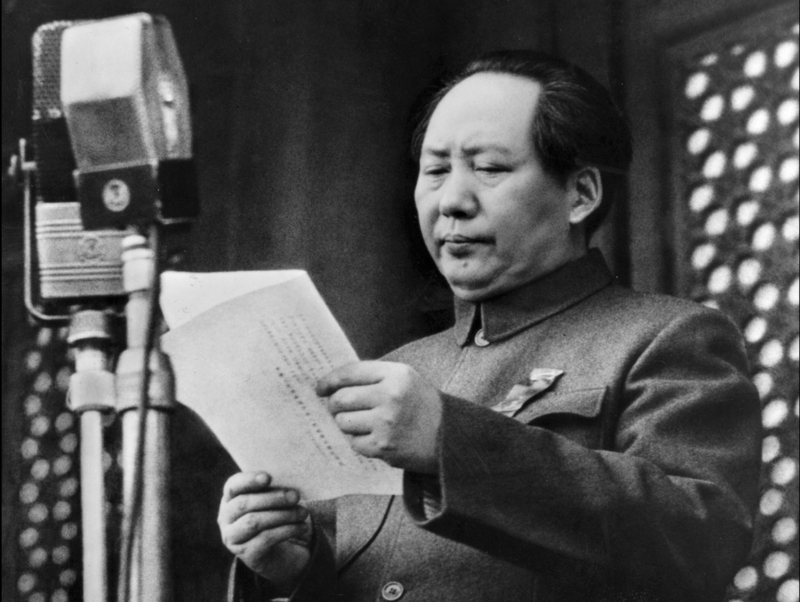 SPECIAL FRONTIER FORCE VS THE EVIL RED EMPIRE : MAO ZEDONG OR MAO TSE-TUNG PROCLAIMS THE FOUNDING OF THE PEOPLE’S REPUBLIC OF CHINA IN PEKING (BEIJING) ON OCTOBER 01, 1949. THIS NATION IS FOUNDED ON THE IDEOLOGY OF COMMUNISM FOLLOWING “RED REVOLUTION.” THIS RED CHINA IS AN EVIL EMPIRE FROM ITS BIRTH . I am using this name to specifically describe a political entity called People’s Republic of China proclaimed by Mao tse-Tung or Mao Zedong on October 01, 1949. SPECIAL FRONTIER FORCE VS THE EVIL RED EMPIRE : RED CHINA FOUNDED BY MAO TSE-TUNG IS MORE EVIL THAN HITLER’S NAZI GERMANY. AFTER THE FALL OF SOVIET UNION, RED CHINA HAS BECOME THE MOST EVIL EMPIRE OF THE PRESENT DAY WORLD . In the past, US President Ronald Reagan may have used the phrase ‘Evil Empire’ to describe Soviet Union. SPECIAL FRONTIER FORCE VS THE EVIL RED EMPIRE : APRIL 26, 1984 . 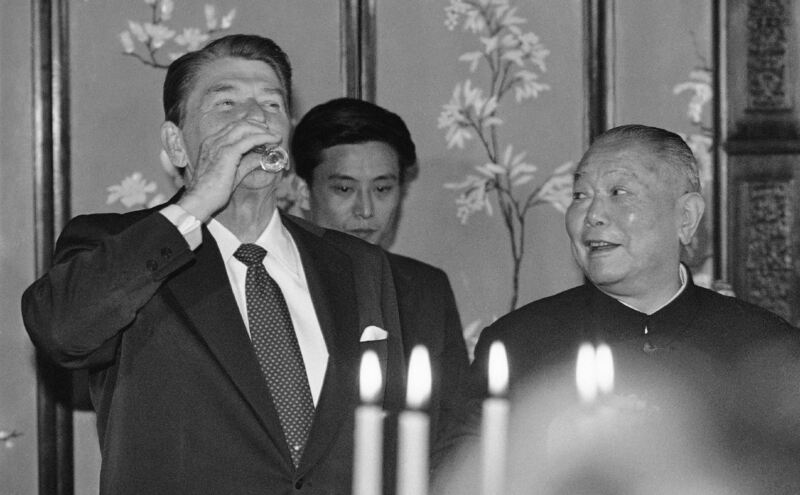 US PRESIDENT RONALD REAGAN WITH EVIL CHINA’S PRESIDENT LI XIANNIAN IN PEKING . RED CHINA IS MORE EVIL AS COMPARED TO RED SOVIET UNION IN 1984. To the Jews of Biblical times, Babylonia became a byword for evil, for she was the nation that had destroyed Jerusalem and its Temple to God. The New Testament Book of Revelation refers to Babylonia and many experts recognize the symbolism of “Babylon The Great.” It is more likely Revelation used the word Babylon as a coded name and it simply intended to predict the downfall of Roman Empire. SPECIAL FRONTIER FORCE VS THE EVIL RED EMPIRE : THE WOMAN ON THE SCARLET BEAST . “THE WOMAN YOU SAW IS THE GREAT CITY THAT RULES OVER THE KINGS OF THE EARTH . ” IT IS NOT BABYLON . IT IS NOT ROME . IT IS NOT BERLIN . IT IS NOT MOSCOW . INDEED IT IS BEIJING . Now, world is not facing any danger from former Evil Empires like Babylonia, Rome, or Soviet Union. Those empires wiped out and do not exist any more. For all practical purposes, after the fall of Nazi Germany, the breakup of Soviet Union, the only Evil Empire that exists is that of Red China. Historically, China’s rulers include The Shang dynasty, Chou dynasty, Chin dynasty, Han dynasty, T’ang dynasty, Sung dynasty, Yuan dynasty, Ming dynasty, and Ch’ing or Manchu dynasty, the last one ruled from 1644 to 1912. 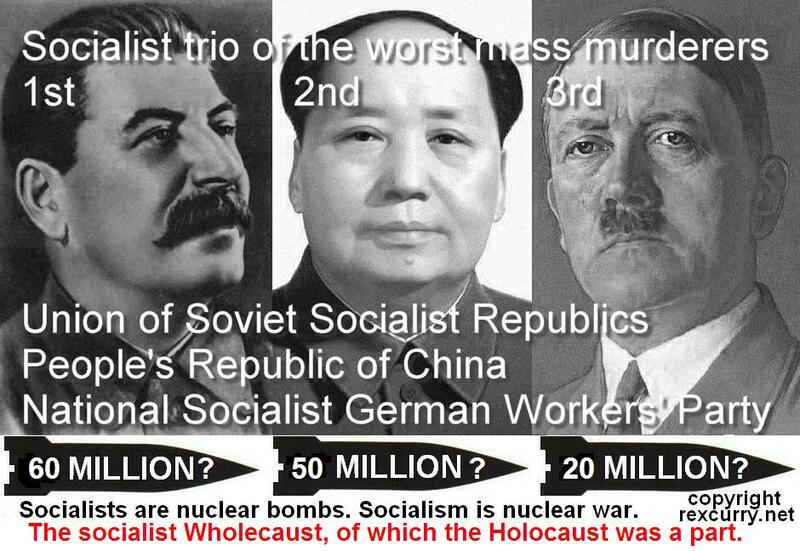 Red China formulated by Communist Party Chairman Mao tse-Tung is ideologically driven and he and his party is responsible for pain and suffering imposed on millions of people. 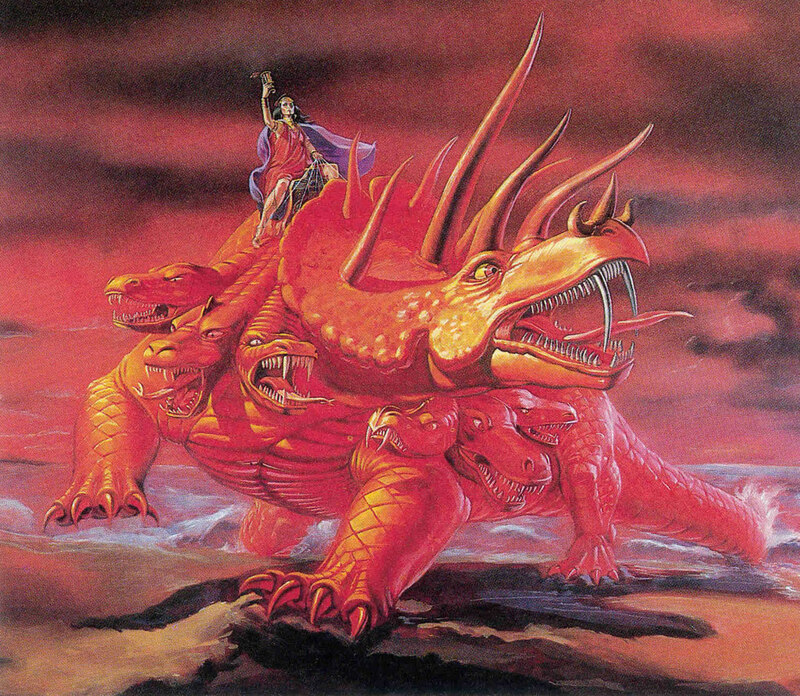 SPECIAL FRONTIER FORCE VS THE EVIL RED EMPIRE : RED DRAGON IS A MYTHICAL OR LEGENDARY ANIMAL OF FRIGHTENING PROPORTIONS . IT IS ANOTHER NAME FOR SATAN, THE DEVIL, WHO IS OFTEN DEPICTED AS A SERPENT , BEAST , JACKAL, MALE GOAT, SEA MONSTER, AND OTHERS SYMBOLIZING EVIL POWER WHICH IS PHYSICAL FORCE APPLIED IN RECKLESS MANNER TO EVENTUALLY CAUSE PAIN AND SUFFERING . Dragon is a mythical or legendary animal which combines several features of snake and lizard. It symbolizes force and power that evokes a sense of great fear. In China, and Japan, the dragon may have some benevolent attributes. SPECIAL FRONTIER FORCE VS THE EVIL RED EMPIRE : DRAGON SYMBOLIZED IMPERIAL CHINA’S POWER . 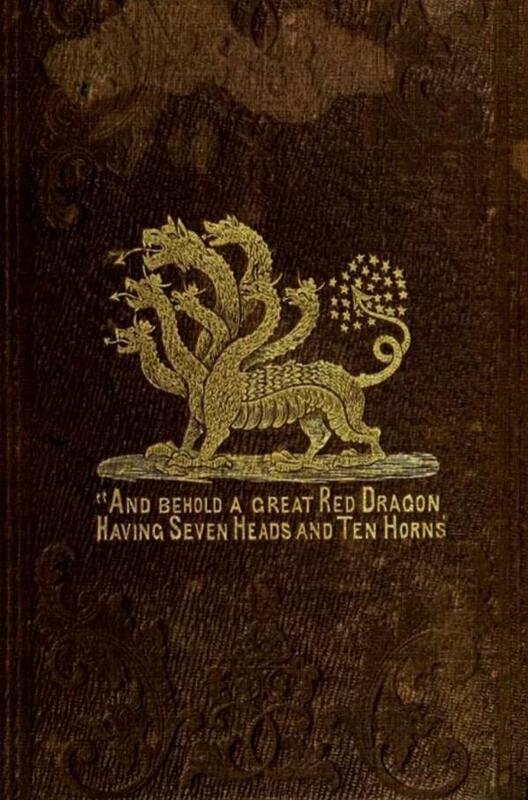 THE RED DRAGON OF BIBLE SYMBOLIZES SIN, DISOBEDIENCE , RECKLESSNESS, FORCEFULNESS, REBELLIOUSNESS OF SATAN, THE DEVIL . 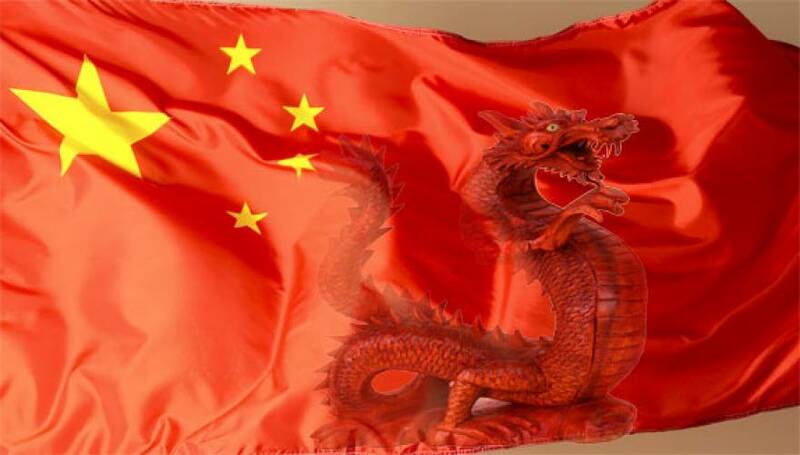 In China, from ancient times, dragon was the emblem of the Imperial family, and until the founding of the Republic(1911), the dragon adorned the Chinese flag. In Christian tradition, the dragon symbolizes an evil power and it is thought to be a physical manifestation of Satan or The Devil. Satan symbolizes Sin, Disobedience of God, rebelliousness, recklessness, wickedness and supernatural power which brings people to utter ruination or eternal damnation in Hell. The Hebrew words “TANNIM” and “TANNIN” appear thirteen and fourteen times respectively in The Old Testament Books. They are translated as Dragon, Jackal, sea-monster, Serpent, Whale, Wolf, and The Beast. These are large creatures with a frightening aspect. In The New Testament Book of Revelation, Satan is referred to as a dragon in Chapter 12, verse 3: “Then another sign appeared in Heaven; an enormous red dragon with seven heads and ten horns and seven crowns on its heads.” The relationship between the Evil Empire called Babylon and The Devil is described in Revelation, Chapter 17, verse 3: “Then the angel carried me away in the spirit into a desert. There I saw a woman sitting on a scarlet beast that was covered with blasphemous names and had seven heads and ten horns.” Revelation, Chapter 17, verse 18 describes the symbolism of The Woman on The Beast: “The woman you saw is the great city that rules over the kings of the earth.” In present times, the only great city associated with The Evil Empire is Peking or Beijing. It matches with description of Babylon as the seat of Power and Wealth. People in occupied Tibet are held captive in their own Land and they are all waiting for their release, for liberation, and for salvation that will end the pain, and misery of decades of brutal oppression and tyrannical rule by Beijing. Babylon is a coded substitute for Beijing and the Fall of Babylon is The Fall of Beijing. these you have labored with and trafficked with since childhood. BEIJING (Reuters) – China on Wednesday urged the exiled Tibetan spiritual leader, the Dalai Lama, to “put aside his illusions” about talks on Tibet’s future and accused him of insincerity and covertly pushing for independence, rather than autonomy. In a lengthy white paper released by the official Xinhua news agency, the government said that having failed to use violence to achieve their goals, the Dalai Lama and his supporters had little understanding of modern Tibet and “a sentimental attachment to the old theocratic feudal serfdom”. Beijing has been disappointed that the Dalai Lama remains committed to the Middle Way – which he says merely seeks genuine autonomy for the Himalayan region – and this is something China cannot accept as its real goal is still independence, it added. “None of the negotiations were conducted in good faith – it was always the intention of the Dalai Lama and his supporters to divide China and achieve independence for Tibet,” it added. The Tibetan government in exile, based in India, said in an emailed statement that condemning the Middle Way showed Beijing’s failure to come up with an alternative. “The Middle Way Policy seeks genuine autonomy within the framework of the constitution of the People’s Republic of China which is a win-win proposition for all parties and one lauded throughout the world including various governments,” it said. The Dalai Lama denies espousing violence and says he only wants genuine autonomy for Tibet, though China has repeatedly said he is insincere. 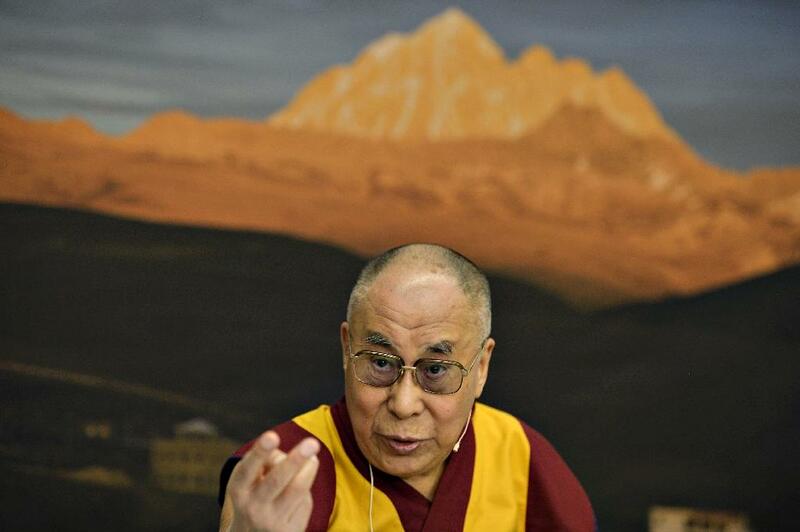 China has recently stepped up its rhetoric against the Dalai Lama. He is being received by fewer and fewer foreign leaders in recent years, because of the anger it draws from China, the world’s second-largest economy. SPECIAL FRONTIER FORCE VS THE EVIL RED EMPIRE : FOR SIXTYFIVE YEARS, TIBETANS HAVE LIVED UNDER MILITARY OCCUPATION . WHAT IS TIBET’S FUTURE???? HOW TO EVICT THE EVIL RED EMPIRE FROM TIBET??? ?